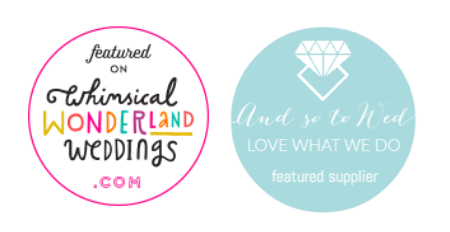 " We used Corrie and The Soirée Stylists for our wedding in May 2018. I cannot recommend her highly enough. She is fantastic. 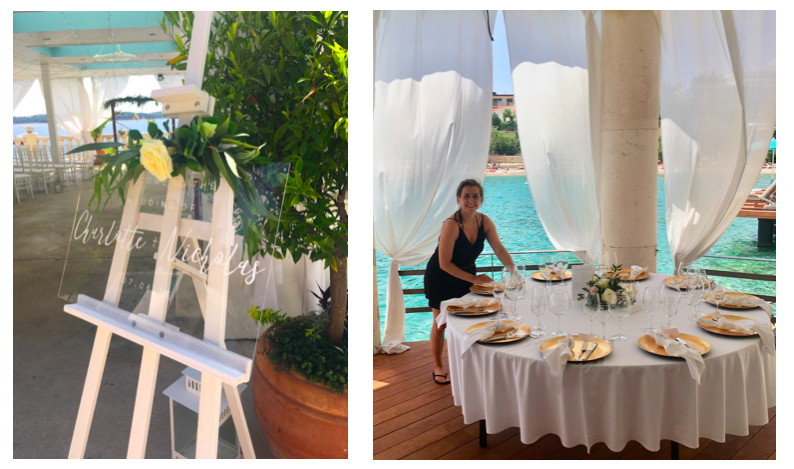 Neither of us planned on hiring a venue stylist, as we (incorrectly) thought that we could do it ourselves but after meeting with Corrie I knew we had to hire her. We met her at the wedding venue for coffee and spent about an hour and a half chatting away whilst she found out about the things that we like and what we wanted our wedding to be like. Corrie was expert at picking out the things that are important to us and thinking of ideas to incorporate into our day. We walked out of the meeting and realised just how little we had thought about the little things that make a wedding unique. The bits and pieces that guests would look at and go “That is so them!”. A few days later she sent through a fantastic mood board and a quote for the ideas with picture examples. 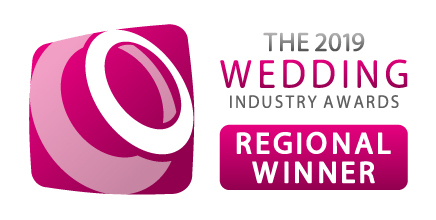 She worked brilliantly with the florist and the venue, and was always available to speak to if we needed help. Even when there was a last minute complication literally 2 days before she was there to help. From start to finish it was impeccable, and she handled absolutely everything so that I was free to enjoy myself. 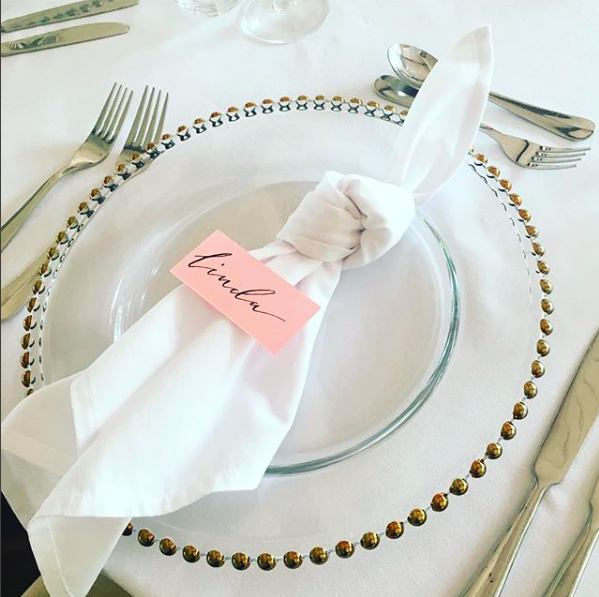 I was so happy that I could spend the day before the wedding and the morning relaxing and getting ready, instead of worrying about table decorations and name cards etc. When we got there the venue was perfect. It was everything that we thought it would be and more, our guests are still telling us how beautiful everything looked! Corrie also made us a flower wall for taking pictures in front of - BY HAND. It was amazing. 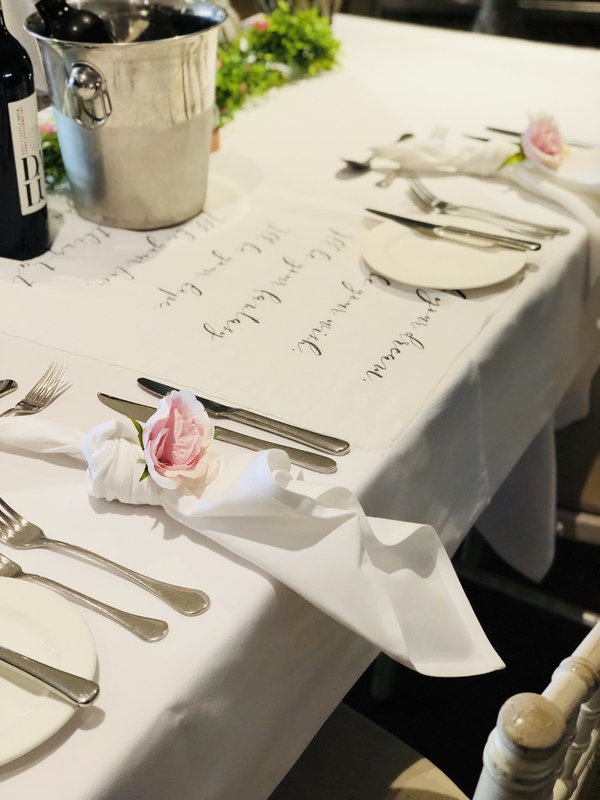 I cannot emphasise enough how much Corrie’s ideas made our day - especially to people who are unsure about it - she made the venue and the little extras personal to us and that made our day. I cannot recommend her highly enough - I would hire her again in a heartbeat. Thank you so much for everything Corrie! " 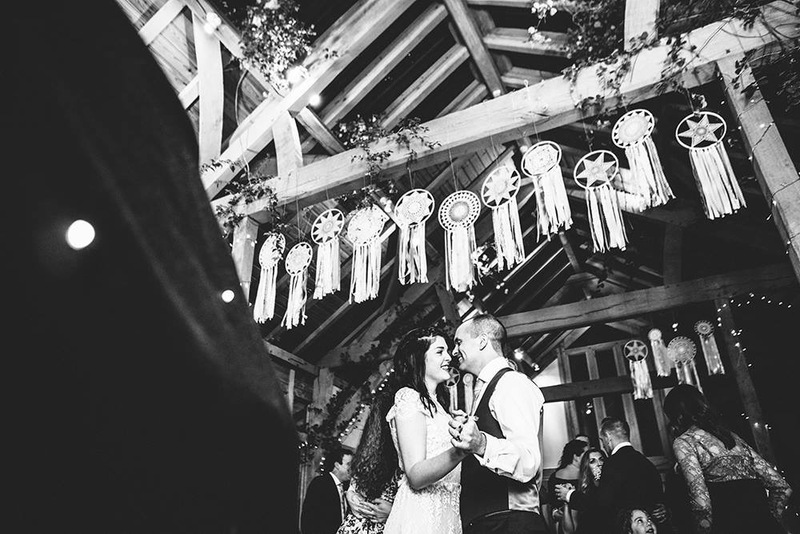 " My husband and I used The Soirée Stylists to style our wedding at Stock Farm Wedding Barn in May 2018. I can honestly say that working with Corrie was one of the most fun parts of the entire wedding planning process. 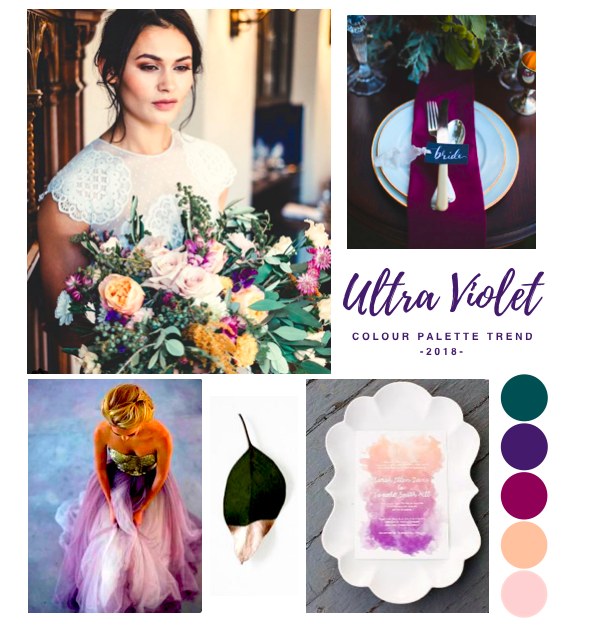 After our initial telephone consultation, Corrie sent over a mood board that perfectly captured the vision I had in mind for my wedding but had struggled to express! Corrie was always available on the phone or email to answer questions and was completely flexible when I amended my requirements a couple of times! On the day itself, the barn looked stunning and exactly like I had in mind right at the start of the process. 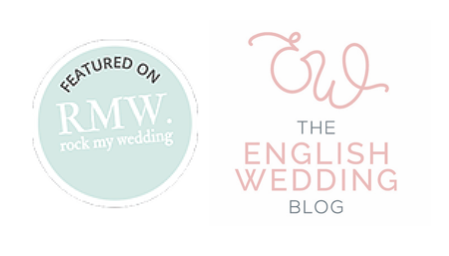 Working with Corrie was one of the few elements of wedding planning that was totally smooth and hassle free and I’ll always be grateful to her for that! Having someone to oversee the set up and take down of the venue was worth its weight in gold to me. Corrie - you’re on speed dial for my next soirée! " " Thank you to The Soirée Stylists! What a wonderful job you did! The venue looked beautiful and everything was set up and taken down in a timely manner. 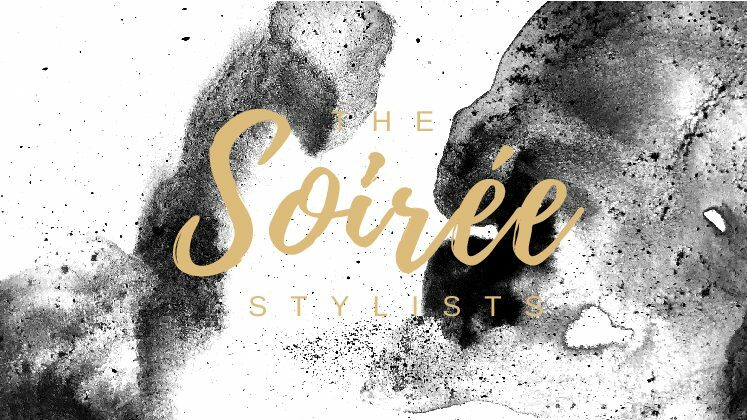 I would highly recommend The Soirée Stylists to anyone who wants their event to look beautiful and know its in great hands. On trend and trustworthy with an essence of class". "I started following The Soirée Stylist on instagram a while back to get ideas of way I'd love to have my wedding. Everything looked so professional that I thought to have someone like this dress my venue would cost me and arm and a leg! Well little did I know, it doesn’t have to cost thousands to have the wedding of your dreams (one you didn’t even realise you wanted). I thought I could do it myself so left it til the last minute to speak with Corrie so when she said she had availability I was over the moon! She has me thinking about things I didn’t even think of and looking back would of been gutted if they weren’t there. It was phone calls and emails and when i finally met her to go over details she took away every bit of worry. I trusted her to work her magic and she did not disappoint. She went above and beyond and it was just absolute pleasure to have met this woman. I will be recommending you in future and will definitely coming back to you in the future! Honestly, the biggest THANK YOU from me and Mark"
"Soirée completed our dream wedding with the most detailed finishing touches at Colshaw Hall in May this year. Corrie was so friendly and approachable from the moment I met her at a wedding fair and her way of styling stood out from the rest. I was absolutely ecstatic when she told me she had availability for our date as I had left it so late simply because I couldn’t find anybody that could create a style of venue decor that hadn’t already been done or that suited the day I envisioned. 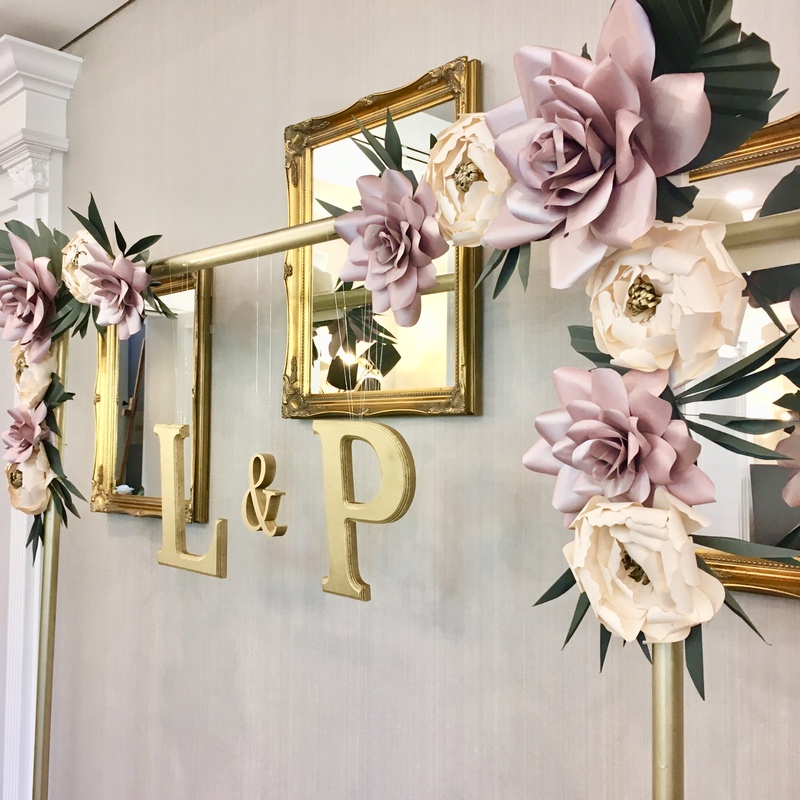 Seeing the set up that Corrie created was without a doubt one of the biggest highlights of my wedding day as this had been so important for me. Nothing was too much for her and I couldn’t have asked for anything more!
" We can't thank Corrie at The Soirée Stylists enough for her hard work and commitment to making our wedding venue look absolutely perfect! We got married at Bonj Les Bains in Hvar, Croatia, on the 7th June this year. Prior to the wedding we had several meetings with Corrie to discuss our vision and ideas for the day. 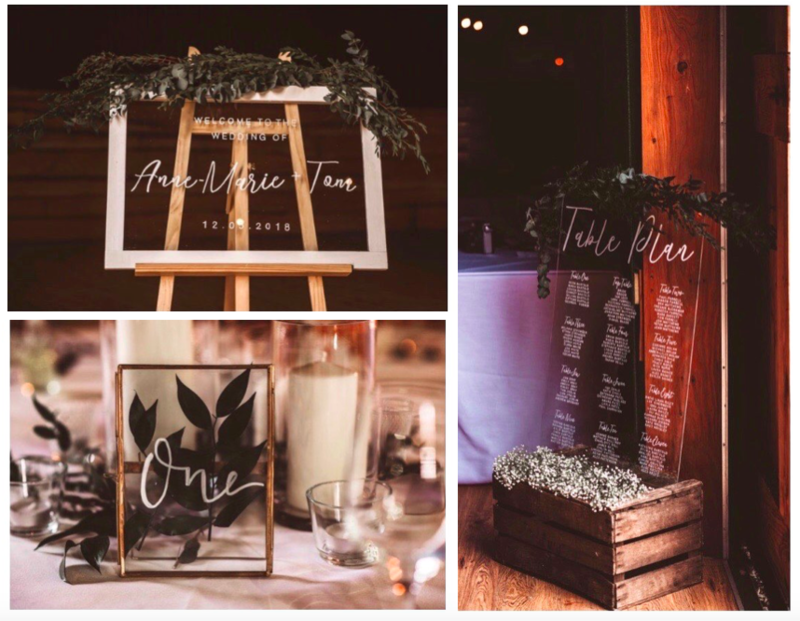 Corrie was able to bring all these ideas together through her creative flair and the end result was everything we'd imagined and so much more!! Corrie listened to our ideas and brought them to life, she was attentive and passionate which really showed in her work! Thanks so much for your help in making our day so special!! " " We used The Soirée Stylists to hire their dream catchers & style & hang them at our venue for our daughters naming ceremony. Corrie was amazing throughout - friendly & professional & the dream catchers looked amazing - we received so many compliments on how great the venue looked. We would highly recommend The Soiree Stylists & hope to use them again at future events. A huge thank you from The Murfs x "